For Councilwoman Guajardo, complaining is not an option. Instead, she believes in actively being a part of the solution. She is a lifelong resident of Corpus Christi and attended Flour Bluff High School. After graduation, Guajardo attended Texas A&M University-Corpus Christi and earned a bachelor’s degree in business. She utilized her knowledge by opening her own Allstate Insurance Agency. After 15 successful years, she sold her agency and now has the time to fully devote her talents and energy to the City. One way Councilwoman Guajardo believes she can improve Corpus Christi is by being involved in the community. She served many years on the board of the Ark Assessment Center & Emergency Shelter. 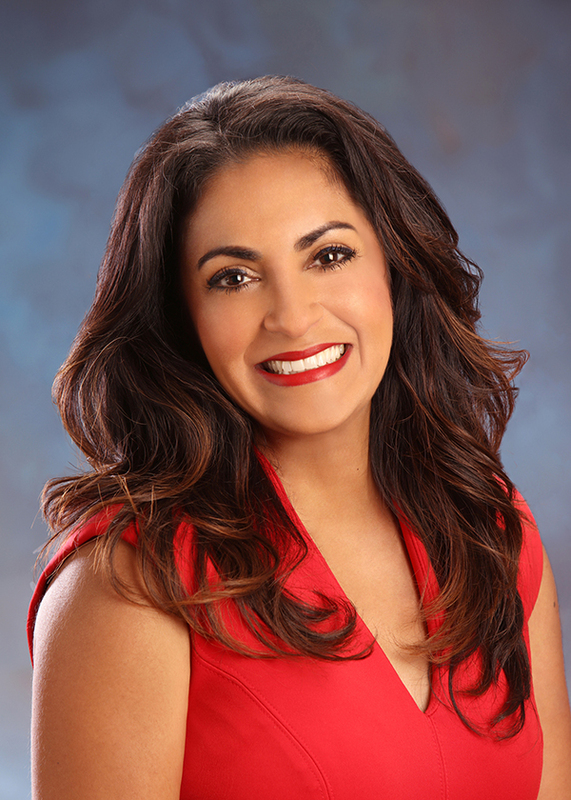 She currently serves on the board of Catholic Charities, Foster Angels of South Texas, The Texas A&M Corpus Christi Alumni Board and the board of Big Brothers Big Sisters of South Texas. She also sits on the Citizens Review Committee at Child Protective Services and volunteers her time at Incarnate Word Academy, where her son attends middle school. She is married to Victor Guajardo Jr. They have a son, Jude Victor, who keeps them on a fast track and constantly motivates Paulette to do what she can to improve Corpus Christi. Councilwoman Guajardo is committed to finding resolutions to our water situation, infrastructure issues, and public safety challenges. She wants to see growth in our economy and tax base so that the burden is lifted from homeowners and small businesses. Paulette Guajardo believes she can make an IMPACT on Corpus Christi by working together, ultimately making it a better place for future generations.